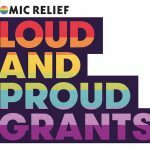 Volunteering Charity, vInspired, in conjunction with Comic Relief, has announced that its Cashpoint grants scheme is now open for applications from LGBT+ projects. The Cashpoint scheme offers grants of up to £500 to give young people the opportunity to bring their ideas to life. The funding is available to individual young people (or small groups) who have developed a project idea and will run the project themselves. 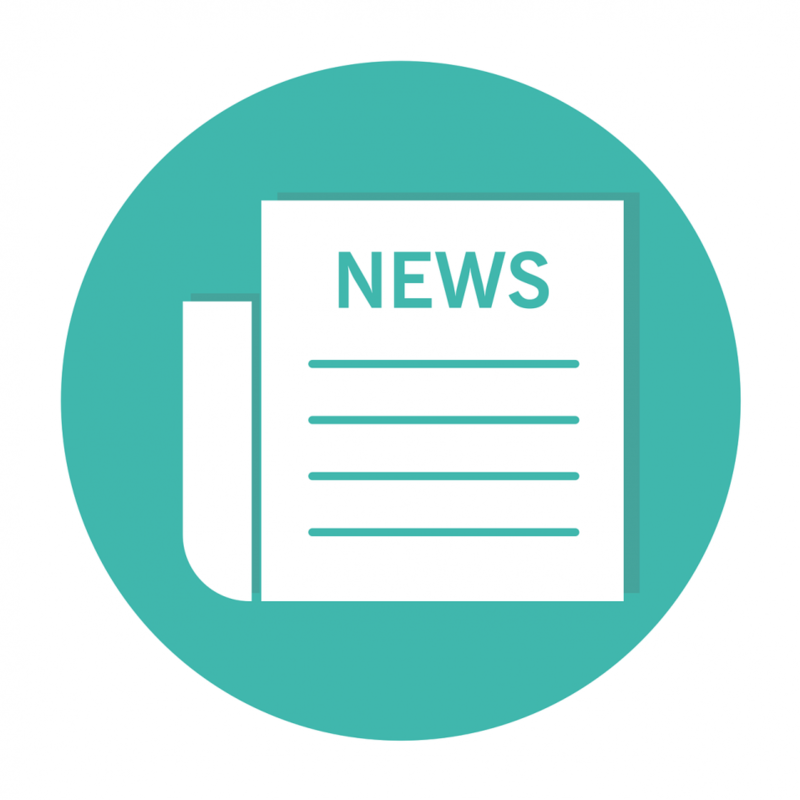 Projects must be run on a volunteer only basis and funded projects must create at least two new volunteering opportunities for 14-30-year olds (in addition to the applicant). vInspired cashpoint must be the only funder for the project. Thank you for your booking: vInspired: Loud and Proud. We will be in touch soon to confirm your place.